High five! 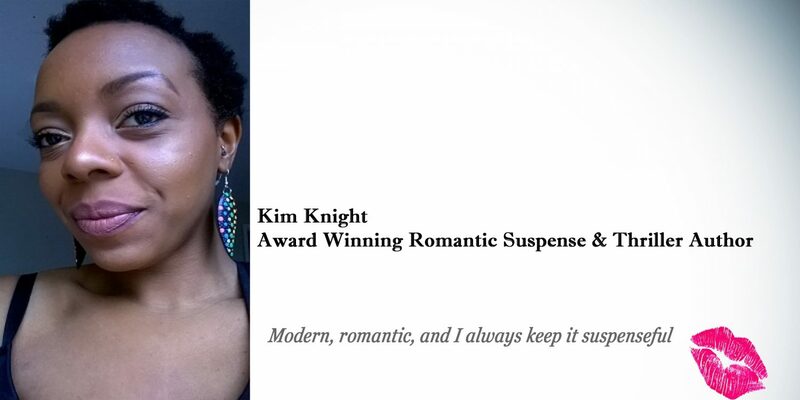 Proud of her this was a great read, the very novel that made me sign up to co-author with Didi, suspense at its best! I’m so thrilled to share my review of Didi’s book with you today! I love thrillers and I don’t read them as often as I used to. This was such a nice change of pace, and it was really good! Kim, you’re the best!! I love that you’re my writing buddy!